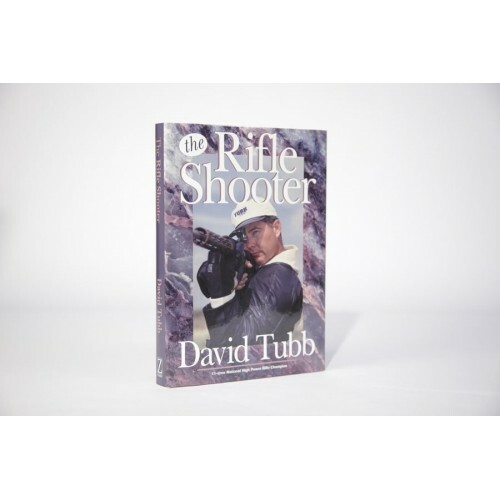 Signed and Serialized "The Rifle Shooter"
Home » Books DVDs and Apparel » Signed and Serialized "The Rifle Shooter"
SIGNED and SERIALIZED "Limited Edition" Hardcover. This hard-bound, signed and serialized limited edition of "The Rifle Shooter" will be a prized addition to any serious shooter's bookshelf. The content is the same as the softcover edition but the binding is a very high-quality fabric board with foil-stamped imprints and is encased in a heavyweight full-color dust jacket. [Allow an additional 2 weeks for delivery].